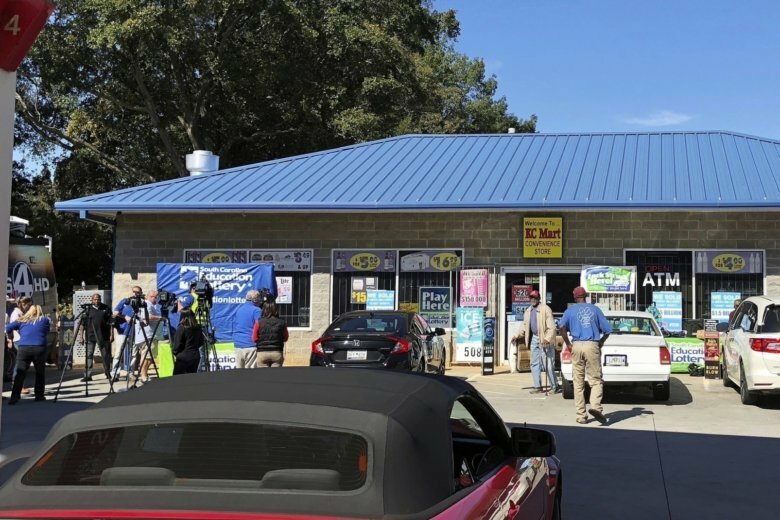 The owner of a convenience store that sold the winning ticket in the $1.5 billion Mega Millions lottery says it’s “exciting” that a winner has finally come forward to claim the prize. It adds that the winner has chosen the cash option, a one-time payment of nearly $878,000,000. It says that’s the largest jackpot payout to a single winner in United States history. For months, South Carolina residents had speculated on why the winner hadn’t stepped forward. The winner had until April 19 to claim the prize.